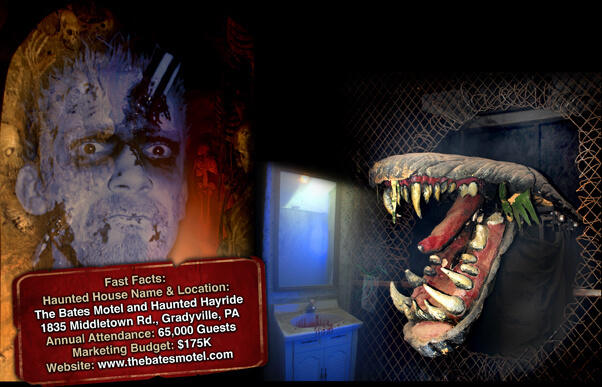 Philadelphia, Pennsylvania PA Haunted House - The Terrifying Bates Motel and Haunted Hayride! Haunted Houses in Philadelphia, Pennsylvania PA are some of the scariest haunted houses in America. Hauntworld.com tries to review only the best haunted houses in Philadelphia, Pennsylvania, PA. When you are looking for simply the best, scariest, haunted houses in Pennsylvania PA there is no other place to search than Hauntworld.com which offers our guests the best information to find Pennsylvania PA Haunted Houses including the best haunted attractions in Philadelphia, Pennsylvania PA. 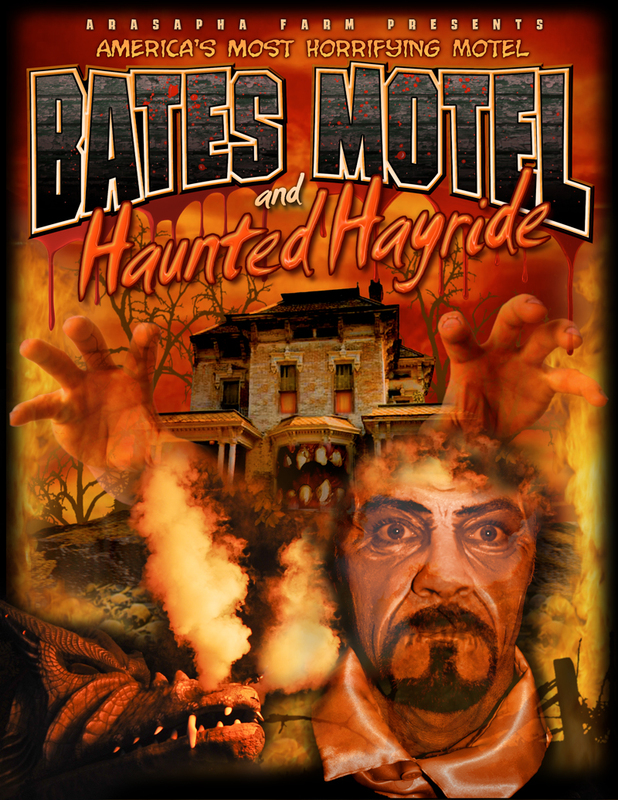 There are many haunted houses in Philadelphia that claim to the best haunted attraction but only one can truly lay claim to the being the scariest haunted house in Pennsylvania... Bates Motel and Haunted Hayride in Philadelphia, Pennsylvania, Pa. The essence of what we do in this business is simple, SCARE PEOPLE, and that is what the Bates Motel and Haunted Hayride in Gradyville, Pennsylvania is all about! I first met the owner, Randy Bates about 8 or 9 years ago and he was already at the top of his game. 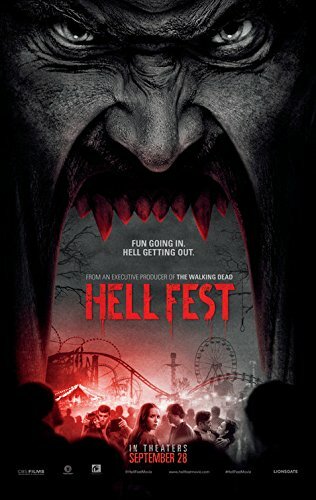 With three events, a Hayride, Corn Maze and Haunted House he had all the bases covered, three different ways to reach deep into the minds of his guests and make ‘em scream! In a market packed with major events he always brings in massive hordes of scared patrons every year, and weather permitting, things just keep getting better. I had the chance to visit the Bates Motel and Haunted Hayride in the off season this year and walk the shows with Randy. Although they were still half converted to a Christmas event, his approach to shocking his guests was very clear to me. Blow them away with pure unrelenting action. After checking out the set up I could see why this event is considered one of the scariest haunted attractions in America! Classically hayrides work in a stop and show format, with the wagon pulling up to a scene and some sort of skit unfolding. Not so at his haunted hayride! This event is operated like a high throughput haunted house…once the wagons load they never stop, continuously moving through high action, high startle scenes with relentless attacks from all sides of the trail. Barrels hurl down from overhead, enormous living trees grasp at the riders from above, walls collapse, actors fly over the wagon and monsters jump on with the guests bringing the action right into their faces! Another big factor for Randy is the use of fire, with a huge dragon, a flaming gas station and exploding dynamite shack just the beginning of the pyrotechnics. His approach almost plays out like a high action stunt show with trained employees pushing the guests’ fear quotient to the limit! Big sets and detail are also part of the winning equation at the Bates Motel. Surrounded on all sides by massive trees, the wagon rolls through enclosed barns and compounds full of buildings. After entering the mouth of a dragon and going almost 100 feet though its smoky strobe filled guts (to the pounding, heartbeat sound of huge 1200 watt subwoofers), the wagon passes through a series of asylum style buildings. This puts the actors right on top of the wagon with inmates swarming out of every door and window! Not only were the elaborate building constructed from the ground up by Randy and his staff, all of the wood was milled right in the farm from trees on the property. 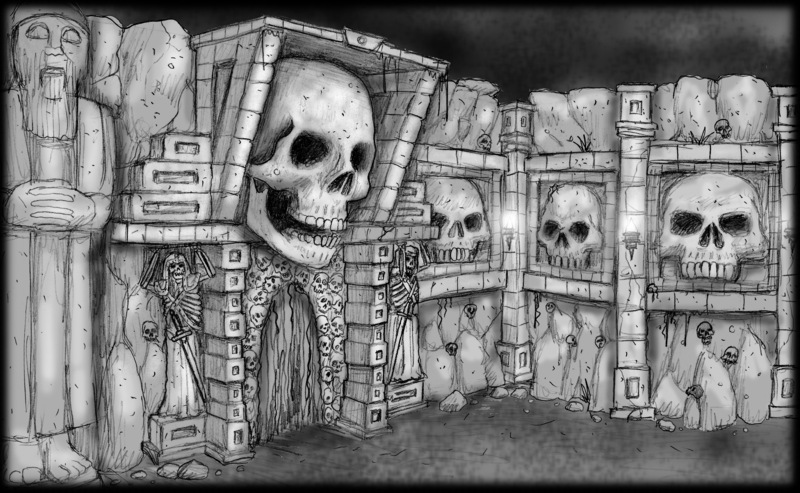 Other big sets include a King Kong style village, a zombie strip mall, a haunted church with ghostly pallbearers, a toxic waste facility, and a 300 foot long cave and mine shaft filled with collapsing beams and giant monsters. And when I say monsters I mean monsters! 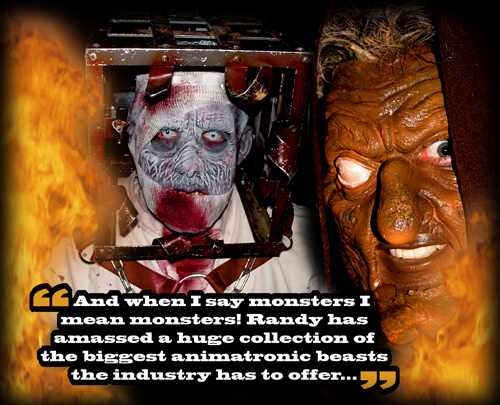 Randy has amassed a huge collection of the biggest animatronic beasts the industry has to offer including such favorites as the Slayer, the Giant Spawn and the 17 foot tall Pumpkin King. One thing that sets this hayride apart from the others is the use of an onboard, digital soundtrack, that is choreographed to the scenes. Using 500 watt amps, MP-3 players, and full range cabinet speaker systems, the Bates Haunted Hayride adds an element found nowhere else. After surviving the hayride guests queue up for the famous Bates Motel itself. Already rattled, they are now REALLY up close and personal with the actors. This event is high action high startle as well, with monsters getting at the patrons from every possible angle of attack. Packed with tight set dressing and special effects, guests barely have time to catch their breath before the next scare hits! Many classic haunted mansion style scenes are found inside including libraries, kitchens, multi-doored hallways and my favorite, the Trophy Room. This scene has over 30 REAL exotic animal heads from an old big game hunter’s collection. When the actor shows up with his air powered shotgun you can guess what happens next! Another thing one notices in this haunted house is the density of special effects. Everywhere are moving props, slamming doors, overhead ghosts, unusual lighting effects and illusions, including a live action CGI style ghost greeter. After a brief dip outdoors to view a haunted playground with animated swing set and merry-go-round, it’s back inside for the conclusion of the haunt. After more cavern-like twists and turns including a body bag room, the final blow off occurs, a large room with a massive sweeping staircase. Hidden here are several intense scares designed to blast the guests out of the double doors screaming. I cannot tell you what they are (One is a custom effect found ONLY here), so you need to check them out in person! The final element is the corn maze. Entering underneath a colossal cow skull that literally swallows them up, guests begin a harrowing journey through the tightly packed stalks. Although much of the path is through a cornfield there are many other structures hidden in the rows. First is a graveyard and crypt area loaded with another of Randy’s special collections…real tombstones! Apparently he got a deal on mis-carved and out of service monuments from a local dealer after offering him a super low price for the lot. Randy said ,“Hey don’t you go to conventions where you get together with your fellow stone carvers? Think what a great story this will make, how you sold the same tombstones TWICE!“ The guy loved the idea and made the deal! After the crypt with its automated doors comes a complete house totally hidden in the corn. The entire structure is a bloody murder scene loaded with props and animations. Another large structure near the end of the maze is a walk through mine shaft, complete with flickering lanterns and crazy miners! Scattered throughout the corn are many other sets, including a western area with a black lit forge that gives the appearance of red hot coals (and the guests are gonna get branded!) not to mention the ever present swaying corn. At any time actors can suddenly appear and disappear in the stalks, making the entire journey seemingly fraught with danger, although Randy is renowned for having one of the most expansive safety programs in the haunt industry. The maze also has a background digital soundtrack playing custom erie music, that sets each customer on edge, and makes it easier to scare them. 1) How long has your event been operating? How did it begin? We opened our first event, the Haunted Hayride, in October of 1991. We had been running hayrides on our farm for 15 years, with a 45 minute trip around the fields and forests, and ending up at a secluded bonfire pit. Since we already had the infrastructure, tractors and wagons, in place, we decided to make the jump to the haunted attraction industry. I was not aware of other attractions doing this type of ride until several years later. The first season saw us open for 6 nights, and using 4 tractors and wagons, we ran a few thousand screaming customers through the show. Even with a slow start, I could see the potential in this industry, and decided to put all my efforts into my business. 18 years later, I look back and laugh at the corny costumes, masks and scares, but I still remember the screaming, satisfied customers climbing from the wagons. In 1996, after attending the Transworld Halloween and Party Show, we made plans for a new building to house a permanent attraction, and called it the Bates Motel. That year we also incorporated under the name Agritainment, Inc. The Bates motel became an instant success, with customers dashing from the exit, screaming and laughing. In 2000, we opened our haunted Corn Maze. It isn't really a maze, but a large, haunted trail, that is set up like our haunted house, located in a corn field. Room areas with animatronics, structures, actors and lighting are connected by long dark corridors, cut through the 12' tall corn stalks. We don't want you to get lost, as that reduces our throughput. We even light the trails in some places so you can see where you are running. 2) You have always been at the forefront when it comes to helping out the industry as a whole. Why is this important to you? I love my job, and truly like this industry as a whole. I feel it is important to the industry to help each other, especially when it comes to safety. A negligent accident, such as the fire in the Rhode Island nightclub, can have lasting ramifications on the entire industry. Look what happened to the haunted attractions in New Jersey after that fire. Many were shut down until they could comply with new fire and safety codes that were enacted because of that tragedy. I believe that by teaching safety in Haunted Houses will be positive for all of us in this business. Pennsylvania attractions are regulated and inspected by the PA Department of Agriculture, division of Ride Safety. They hold safety seminars each spring, with a major portion dedicated to fire safety. Even after being in this business for as long as I have, I learned a ton of usable, good information from this program. Another reason that I tend to help others in our industry is that I have met and made friends with people all over the world. I love networking and sharing ideas with them. Some of these have become great friends who like to get together in the off season. 3) You have three elements, The Bates Motel, The Hayride and the Corn Maze. What is the most popular? 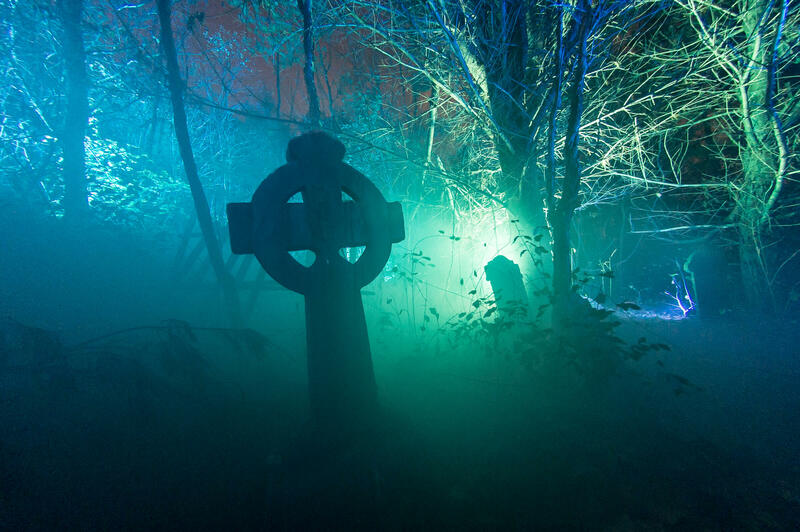 Our most popular event is our Haunted Hayride. I think this is true because it can accommodate families with young children. Our scariest event is the Bates Motel, with an age recommendation of over 8 years old. The Hayride is our oldest event, and is also our largest spectacle. The sets are huge, and many of them are drive through scares. These are large structures that the wagon is pulled through. They have animatronics, actors, digital sound and lighting, and are controlled by computers. All the monsters are big, and most of the sets and props are located very close to the trail. My customers tell me that it is one of a very few Haunted Hayrides that invoke screams at every spot in the trail. My theory for this is simple; attack the customers from all angles, every chance you get. You could go through this ride 10 times and it will never appear the same. There is just too much to look at on both sides of the trail. This format allows my customers to return several times a season and still have a great time. Most of my customers that come here go through the Haunted Hayride. 4) Your event is known for being very intense. What are some of your top scares? We like to categorize our attraction as "a high action, high startle, haunted attraction". We design all three attractions to be filled with good scares, mixed with automation, sound and lighting. Our hayride begins in front of a 60' tall castle, with a drive through Dragon head, completely lit with real fire. The soundtrack begins with wind and rain, then, as the music crescendos, the tractor starts, and into the mouth you go. It is like riding a coaster, and you just went over the top. With a combination of lighting, great audio, and atmosphere, we create and environment that makes it easy to scare our customers. One of our best scares on the Hayride is our Darkwood Home for the Criminally Insane, a huge Victorian asylum, with two story structures on both sides of the trail. Lit with search lights, and low voltage spots, it is full of animatronics, one of a kind sets and five actors in straight jackets. Another of my favorite sets is the mine shaft. As the wagon enters the mine, overhead beams begin to collapse towards the customers. Using computer show controls, digital sound and DMX lighting, the entire set appears to fall on the wagon. 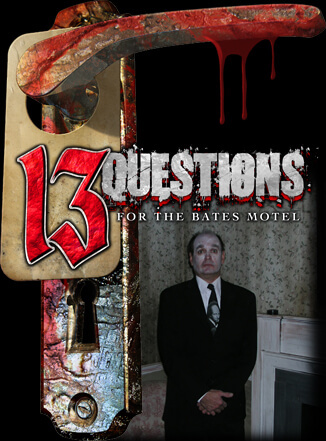 Other scares at the Bates Motel include a custom elevator simulator, flying ghosts, a split china closet and many more. In the Corn Maze, we built a new, full size Mausoleum, with an actor flying rig, real tombstones and slamming doors. 5) You make many of your automated effects in house. How long have you been making animations, and what are a few examples? We have a complete workshop on the premises. A full woodworking shop, metal shop, and all the parts for pneumatics, electrical, and show controls. 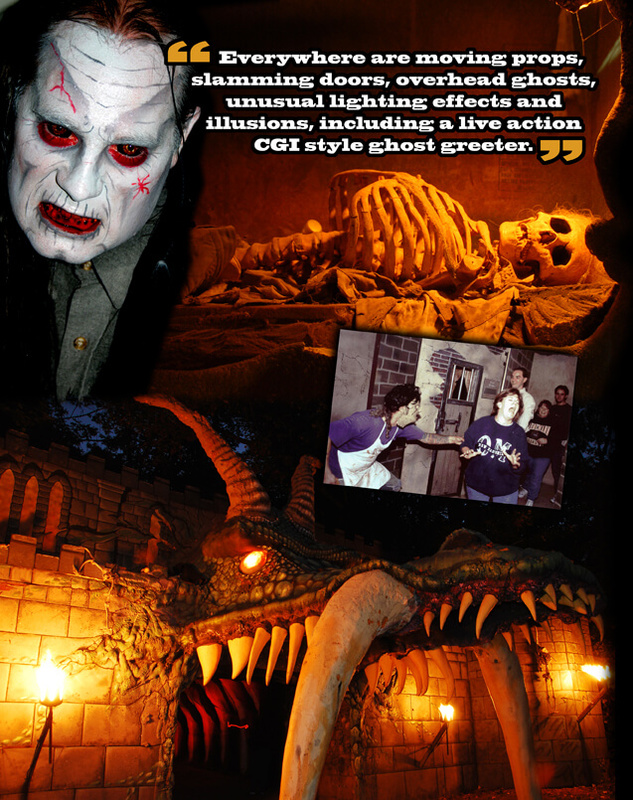 Over the years, we have made a lot of custom effects used in all three of our attractions. One thing that sets us apart is the professional staff that works here. Our lighting and sound guy toured with Bon Jovi and did his sound board. We have professional carpenters, commercial artists, and manufacturing automation technicians. We began building props our first year. Each year they got bigger, more complicated and more interactive. A couple of props we built include a table that splits open and an actor jumps out. There is a pumpkin on the middle of the table, with the actor's head in it. I built a flying ghost that runs on a track down a hallway. We used a pneumatic motor and timed control system with an audio card. Works great every time. Another prop we built is a saw mill illusion that has an actor being cut in half. It is completely automated and quite realistic. It’s funny when you look at something like this in the shop, and wonder if you can pull off the illusion, but when the lighting and sound are just right, you can't tell it's not real. 6) I understand you have a professional foam and hard coating machine. What sorts of props and sets have you built with it? Do you make big sets for other haunters? We bought a Gussemier Foam machine about 6 years ago. It uses 2 55 gallon drums of "product". It heats the lines and mixes part A and part B, and shoots it onto any surface you choose. We usually frame a piece with metal studs, and then cover it with stucco wire and burlap cloth. When you apply the foam, it locks this together and makes an extremely strong bond. We built several static pieces over the years, including a 15' tall skull, our 25' tall cow skull that resides in our corn maze, and catacombs in the Bates Motel. By far the biggest project we have done was to make a 200' long cave for the hayride. It is about 9' tall and 12' wide, then opens up to a big cavern at the end, where we have placed several different giant monsters. It took 5 of us 4 days to complete. It is framed with rebar and concrete wire, than covered with burlap and shot with the foam gun. Occasionally, we have been asked to make props for other attractions around the country, however that usually happens in August or September and we are too busy at that point. We have sold several pieces to other haunts. 7) Your use of fire is famous - Any dos and don’t for those interested in using fire at events? The most important thing to remember is to be safe. Find an experienced HVAC person who knows propane, and have them build your pyrotechnics. You will also need to check with your local authority about any restrictions, and I would recommend checking with your insurance company. If possible, hire a professional pyro technician and have him make your devices. Last year, I met a pyro guy who later came over and built our exploding gas station. The idea I had was to have a car smashed into a tree (since we are in the woods) with smoke pouring out of the engine compartment. Suddenly, a fire starts at the car, and then trails along the ground to the gas pumps. We bought two real pumps that were out of service. When the flames reached the pump, it explodes, sending a huge ball of fire into the air. The video can be seen on our website. The cool thing about this set is that it is completely automated, using Prop-1 controls. The actor hits the start button, and activates the sequence. The main thing to remember is to be safe when using pyro stunts. ALWAYS have an extinguisher close by, with someone who knows how to use it. 8) There are many well known haunted events in your area. Any particular reason they are so popular there? We were one of the first to open in the Philly area. Jason's Woods was open in Lancaster, and another hayride was running about an hour north of us. As our business took off, others began entering the scene. Now, there are over 12 major attractions located within 100 miles of our place. There are also hundreds of small, charity haunts that are open for a few nights each year. 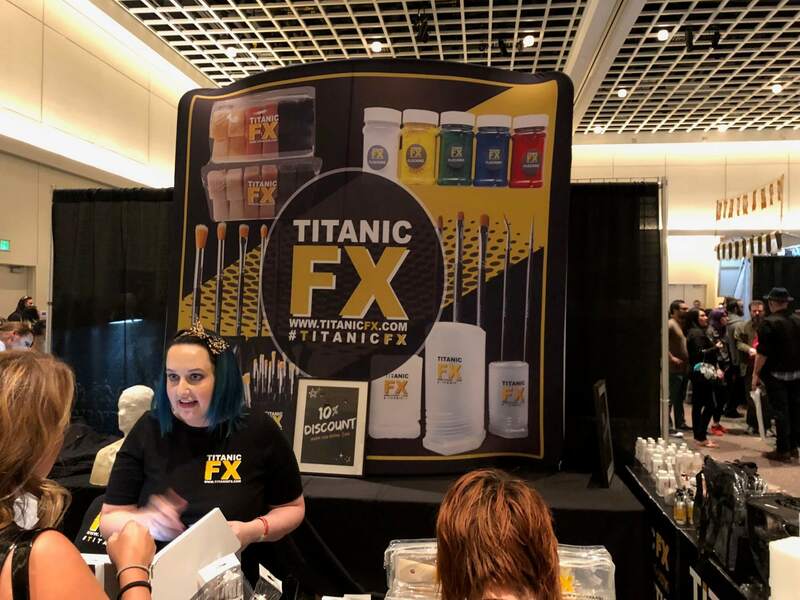 I think one of the reasons that haunted attractions have become so popular here is the massive amount of advertising that goes on. 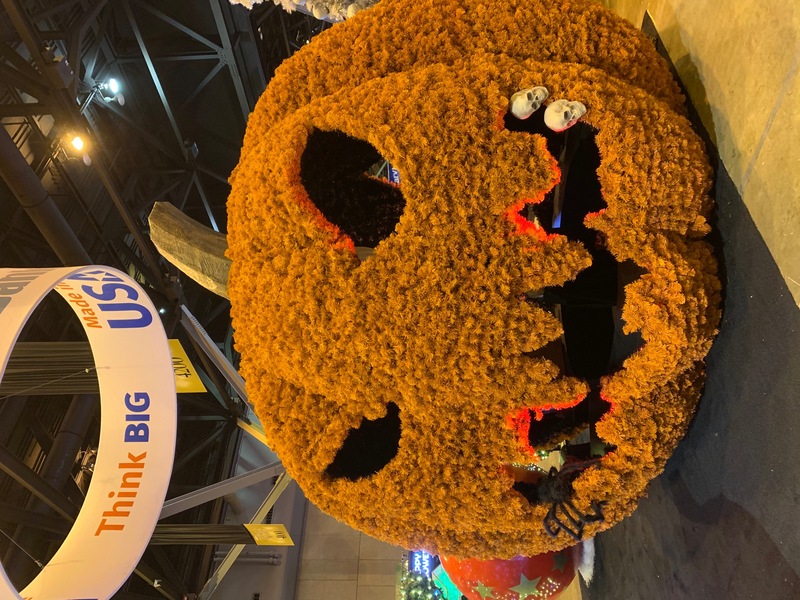 Each large attraction dumps hundreds of thousands of dollars into marketing, and our customers are bombarded all October. This has raised the awareness of such attractions, and made them popular. A group of us have banded together to for 13 Haunts. This group makes bulk purchases and does a lot of cooperative marketing, thus lowering the amount we need to do on an individual basis. 9) What sort of staff does it take to pull off your event every night? Most of our staff returns each year because we have learned to treat them well. We provide costumes, makeup, jackets, flashlights, flares, parking lot pinnies, and anything they need to perform their job. They are also put on a payroll system and get a regular paycheck each week. We hire about 180 staff members each year. 100 are actors and entertainers, with the remainder being support staff. With a production like this, we need a pretty big security staff, so we hire off duty police officers. We have full time EMTs on site as well. Other support staff includes parking lot attendants, traffic control, ticket sales, and ticket takers, loading and unloading for the hayride, tractor drivers and concession staff. We operate with s system of managers for each part of our event. Managers include parking, security, concessions, maintenance for each event, mechanical for the tractors and wagons; make up, costumes and acting. This really takes the burden off of my wife and me. I am very proud of the employees we have as they are dedicated, team players. 10) Who are some of the key staff at your event? We have a HVAC manager named Mike Hearn, who has been with me since 1992. He can build just about anything out of steel, and makes most of our pyro props. John Brady did the sound for Jon Bon Jovi and John Melanchamp, and now handles the audio, sound and automation controls here. John also is a main player in our Christmas hayride. His wife, Kelly runs our concession stand and gift shop. Casey Grant has been building sets here since 2000. He has vast experience in carpentry. Todd Beringer is the operations manager for Amoroso Bakery, in Philadelphia, and brings a huge knowledge of automation to our show. Sam Bonsall is a commercial artist who works in a downtown office during the day. Harley Newton is the chief pathologist for the Bronx Zoo. She helps design and paint sets and props. Chris Polito and Marissa Giametteo are professional makeup artists. Jo Anna Van Thyne is the actor manager, and has a background in theatre. Jon Walsh and Charlie Conrad run the corn maze. A couple of brothers started last year. Shawn and Bob Sieger help with set design, painting and molding props. My sons, Ben and Drew, help during the summer, and my wife, Anne handles payroll and financials. Many other people come out each year to help set up and run the show. 11) I understand your event is held on a working farm…what sorts of farming are you involved in? The farming is really small time compared to the entertainment part of our business; however, we still raise game birds, sheep and chickens. We harvest hay and straw, and other crops, in order to keep our agricultural status. Other events include farm tours and pumpkin patches, as well as regular hayrides to a bonfire. Even though we are located just a few minutes from downtown Philadelphia, we still have that rural feeling. My wife and kids all help on the farm, and work the events too. 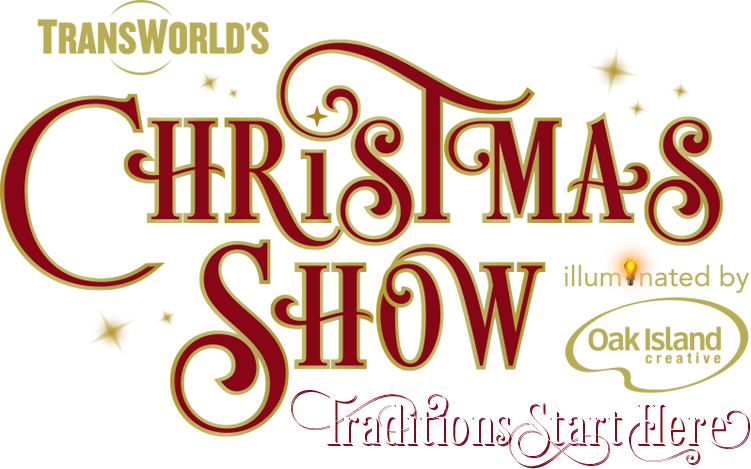 12) You have a large well known Christmas show now. Is that a popular event? We started our Holiday Hayride two years ago. It includes a hayride through the rolling hills of the farm, with giant light displays, snow machines and live reindeer. A Santa's workshop includes 20 animatronic elves building toys, a real beard Santa, and several other Christmas displays. It's pretty funny as many of our Christmas customers have been to the Bates Motel. They are very tentative when entering Santa's workshop, as it is located in a section of our haunt! We also sell Christmas trees, wreaths and decorations. It really funny when my boys crank up the chain saw (with the blade on) to trim the trees. The Holiday Hayride is growing in popularity and we hope to grow it into a much larger event. 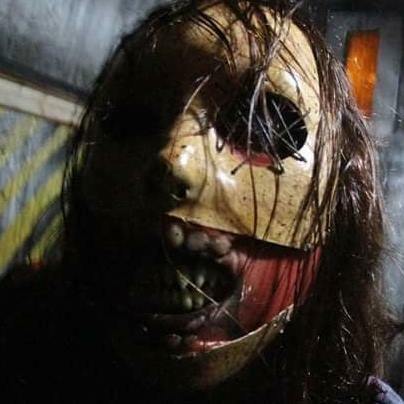 13) Where do you see the haunt industry headed in the next few years? I think the haunted attraction industry will have some ups and downs in the next few years. Everything is getting very high tech, and customers are looking for more "wow". I believe we will need to add bigger and better props and scares, and move towards newer high tech advertising, and other types of promotions. Those who do not grow with the industry, and make changes, will be left in the dust. I also see a big jump in cooperative marketing. 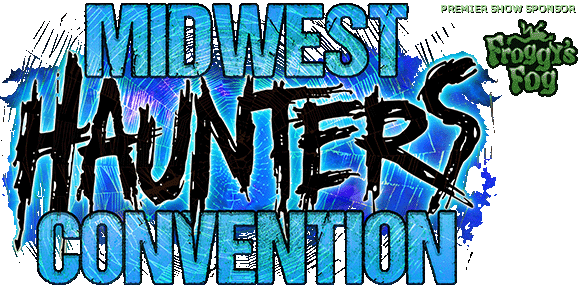 If you are in an area where there are other haunted attractions, try to team up with them to make the public aware of this industry. On that page you will find over 100 PA Haunted Houses.